Reflexology is based on the principle that every organ, gland and part of the body is mapped by reflex points on the soles of the feet. Reflexology is the use of hands to apply pressure point massage to the reflex areas of the feet (or the face in Facial Reflexology) to activate the body's natural healing powers and restore harmony and balance. Stress is a contributory factor in over 70% of diagnosed illnesses and working the reflex areas of the feet relieves stress, balances your energy channels, boosts both circulation and your body’s natural ability to heal itself. Reflexology is preventive health care; the immune system can only operate at its peak when we successfully manage the stressful situations of daily life. It is only when the body is well balanced that we are in a good position to fend off illness. Reflexology has no harmful side effects, especially if it is sensitively and empathetically administered. In addition to traditional foot reflexology at Anora Holistics we offer a range of specialised reflexology treatments. These are outlined below. If you would like more information on any of our specialised treatements please telephone, email or message us. 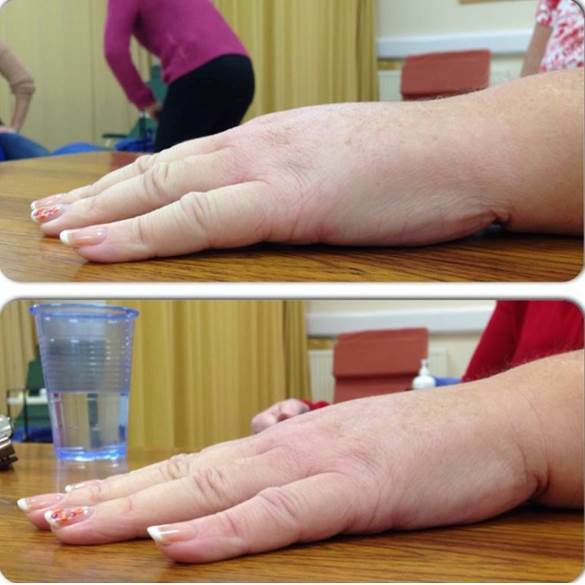 Do you live with Lymphoedema – tissue swelling due to the failure of lymph drainage, which can occur anywhere in the body, but most commonly affecting the limbs? It is important to note, that swelling can occur for different reasons, and it is important that a diagnosis about the underlying cause of swelling is made by a qualified health care professional. 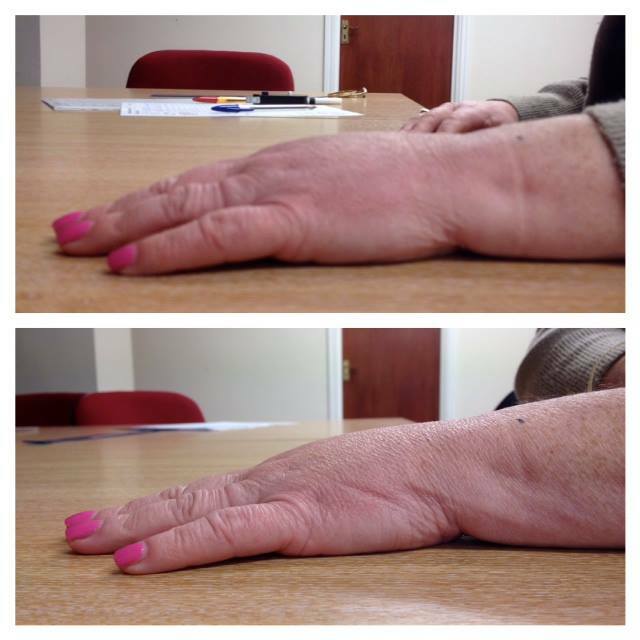 These pictures were taken just before (top) and just after (bottom) one Reflexology Lymph Drainage (RLD) treatment and show just how effective this amazing technique can be! RLD is a ground breaking reflexology technique which focuses on stimulating the lymphatic reflexes on the feet to cause an effect on the lymphatic system in the body. It is a unique sequence that has been researched by Sally Kay BSc(Hons), using reflexology for patients suffering from all kinds of cancers at all stages of the disease. 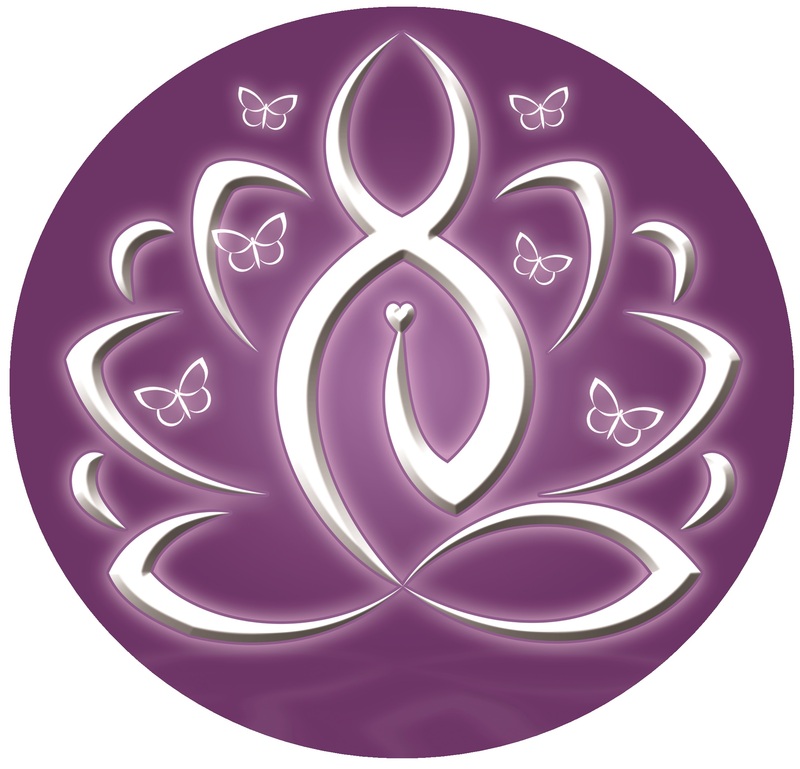 During pregnancy reflexology is used to balance and harmonise you and your body. It supports the natural development of your pregnancy and allows you to be in the best possible shape for labour. Reflexology helps to relax and reduce fear and anxiety and balance hormonal changes which occur throughout your pregnancy. A lymphatic drainage technique can be used to help with swelling which can occur. Receiving reflexology during your pregnancy may also help with aliments such as back pain, pelvic girdle pain, constipation, leg cramps, insomnia etc.